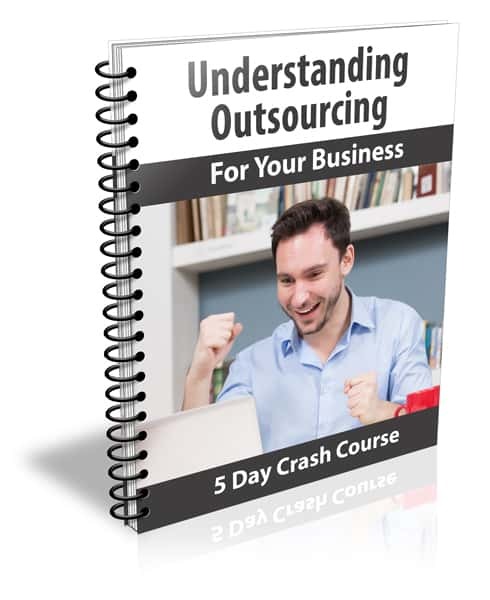 Inside This Easy To Follow 5 Day Crash Course You’ll Learn How Outsourcing Can Be Used For Your Business! Understanding Outsourcing” course was specifically designed to show even absolute beginners how they can use outsourcing to grow their business . Even if your readers don’t have clue how outsourcing works they will be able to quickly put the information in these lessons to good use! What’s Included in the…. “Outsourcing” Crash Course Package? 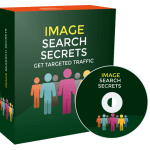 With this series, you will receive 10 formatted email lessons packed with easy to understand information that you and your subscribers can start using to immediately impact your business! The “Understanding Outsourcing” package contains everything you need to start using it right away! Welcome to the first lesson of the Outsourcing Crash Course. Over the next few days you will receive several lessons that will help you Understanding Outsourcing. In this first lesson we’re going to talk a little bit about what outsourcing is and how you can start using it to get more done. This way you can work smarter instead of harderand your business will grow faster. Definition: Outsourcing is the practice of hiring a person or business outside a company to perform services and create goods that are usually performed in-house by the company’s owner or employees. I think this phrase “No Man is an Island” from poet John Donne translates well into business. As a business owner there can be a tendency to feel as if we must do everything ourselves. We are the island. Feeling like we are the only ones who can do it the way it needs to be done is a tough cycle to break, but if you truly want your business to grow you must learn to let go and let other people complete the tasks that aren’t utilizing your time and abilities wisely. Then you can focus your efforts on the things you’re good at and will help you grow. 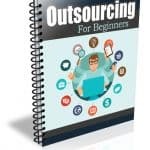 Now let’s start by going over some of the basics, so you can have a better understanding of how outsourcing works and how you can use it to your advantage. In the simplest terms outsourcing is when a business delegates the completion of certain tasks to someone who isn’t under their employ. This individual is usually a self-employed independent contractor that either works from home or for a company who is subcontracted to complete the tasks. In exchange for the work they receive compensation. Many people assume outsourcing only applies to situations where large corporations have products manufactured overseas and don’t realize that outsourcing can be used by any size business, even solo entrepreneurs that need part time help. In the online business industry, it can be used for many things including content creation, social media management, video editing, web design etc. Despite its increasing popularity there are still some who don’t clearly understand what it is and why they should use it, because they don’t really understand its benefits. Domestic outsourcing: This is where both the business that needs work done and the independent contractor are in the same country. When you think about it, many of us use this type of outsourcing all the time. When we hire someone to do yard work, fix a leaky pipe or use a local college student to write a blog post or design a webpage. Overseas outsourcing: This is the type of outsourcing most people already understand. This is where large corporations, and even some smaller companies, employ manufacturing plants overseas to reduce costs on things like employee wages, materials, warehousing etc. Now that you have a better understanding of what it is, you might be wondering why businesses would go to the trouble of outsourcing when they could keep things in house. 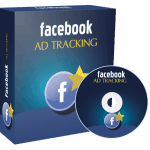 The biggest benefit is that it can significantly reduce costs while increasing revenue. When you hire independent worker as the employer you don’t have to provide benefits like health insurance, social security, Medicare orworkman’s compensation, because technically they work for themselves. You’ll also have access to a larger workforce with the ability to scale up as your business grows. So what are you waiting for? Grab the “Outsourcing” crash course package complete with private label, resale rights today and start profiting from it right away! Why Purchase This Outsourcing PLR Newsletter eCourse From BuyQualityPLR.com? 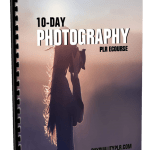 We will only be selling 50 copies of this Outsourcing niche newsletter ecourse, so don’t waste any time and grab your PLR license while it’s still available for sale.